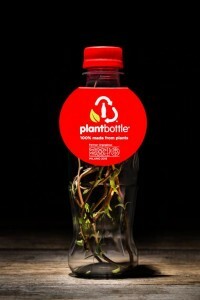 Coca-Cola produces World's first PET bottle made entirely from plants. 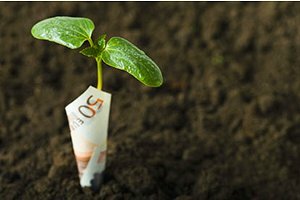 The PlantBottle packaging uses patented technology that converts natural sugars found in plants into the ingredients for making PET plastic bottles. 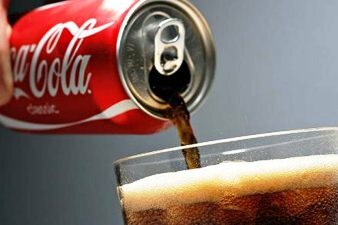 MILAN – The Coca-Cola Company unveiled the world’s first PET plastic bottle made entirely from plant materials at the World Expo – Milan. 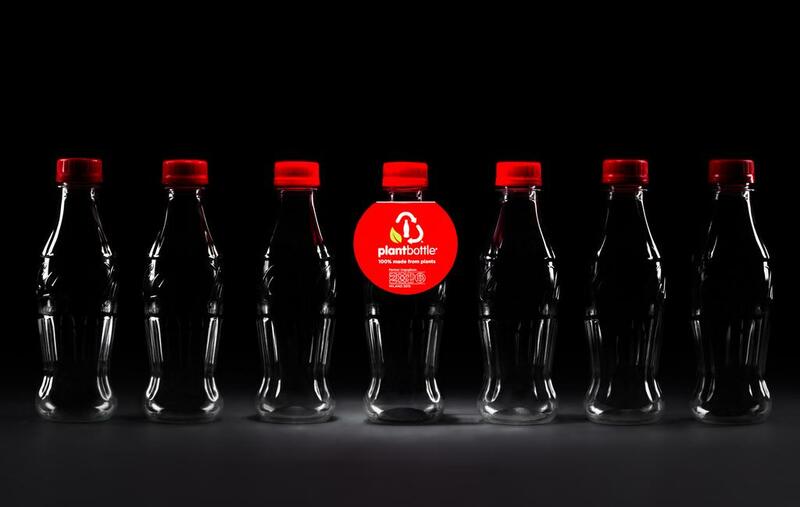 PlantBottle™ packaging pushes the boundaries on sustainable innovation by using groundbreaking technology to create a fully recyclable plastic bottle made from renewable plant materials. 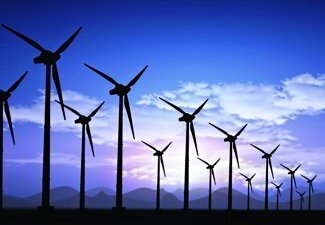 Previous articleWhat would it take to limit climate change to 1.5°C?